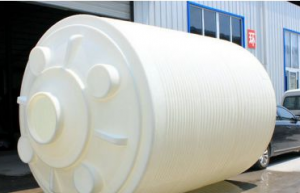 Â· As a large steel water tank unit, a tank is connected to ultra-high temperature equipment and packaging equipment. The use of the can is longer than the production time, not only to ensure continuous production of product quality, but also to avoid the production stop or overload of the product line re-heating occurred. Another advantage is that the product’s intermediate tank ensures that subsequent production can be done even at CIP. The size of the steel water tank can be from 0.5 to 20 tons depending on the quantity of the product. The steel water tank unit guarantees the highest level of production safety through constant pressure and temperature control. The addition of steam to the external equipment of a steel water tank is one of the criteria for isolation control. So a continuous production environment to establish up. 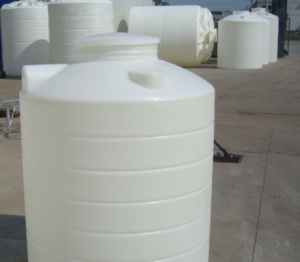 1, the packaging of a steel tank, can be used as buffer tank. 3, if the production of a steel tank downtime, steel tank can be used to take care of the rest of the product during shutdown. 4, the two products at the same time the first product packaging a tank to ensure that the entire batch of packaging; Subsequently, UHT equipment to produce another product and directly in the packaging line for packaging. 5, in the production line with one or more cans for production planning arrangements provide a flexible space.